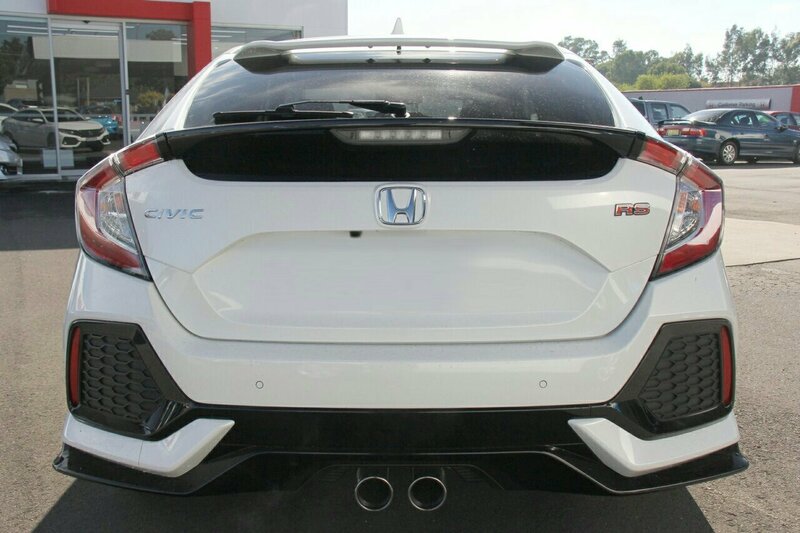 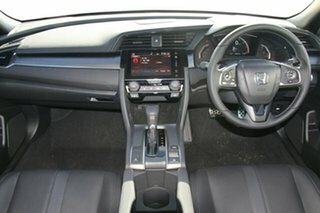 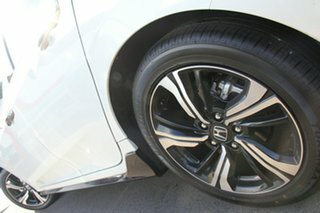 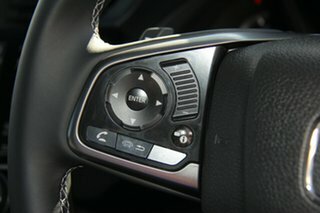 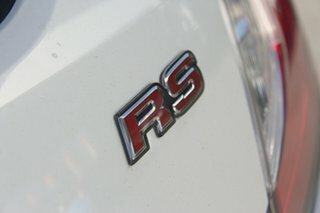 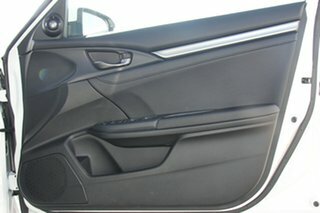 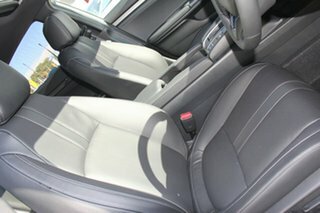 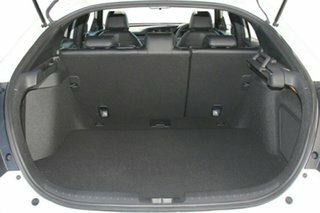 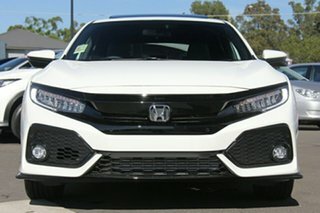 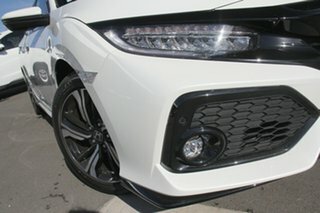 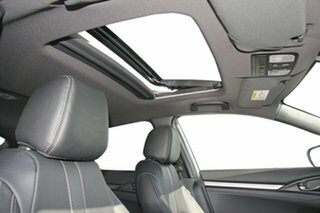 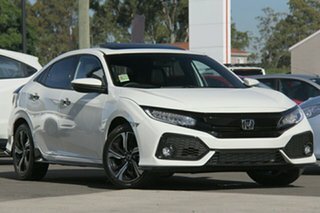 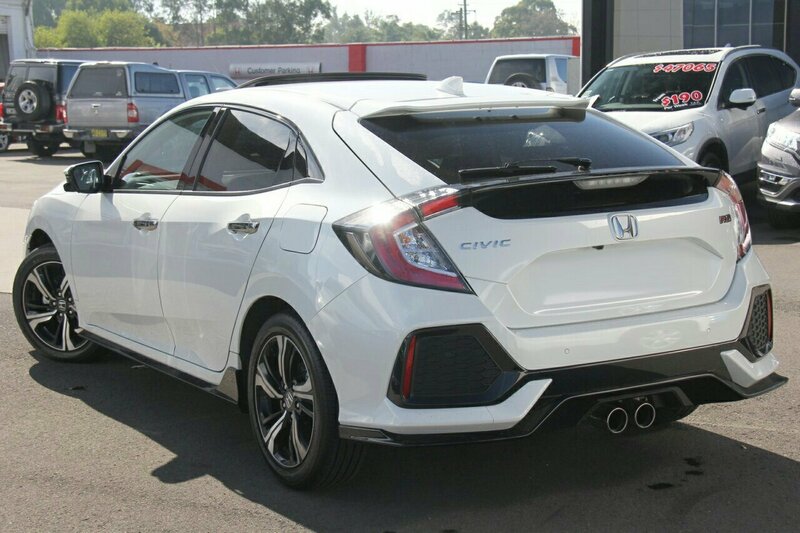 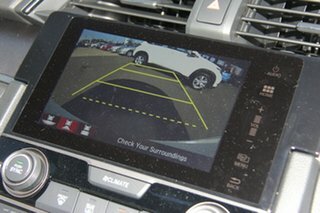 Let's Help you into a Honda Civic RS Hatch!! 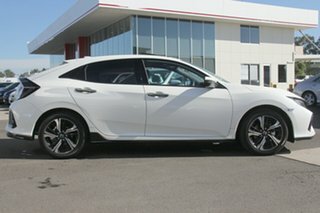 The Power of Dreams? 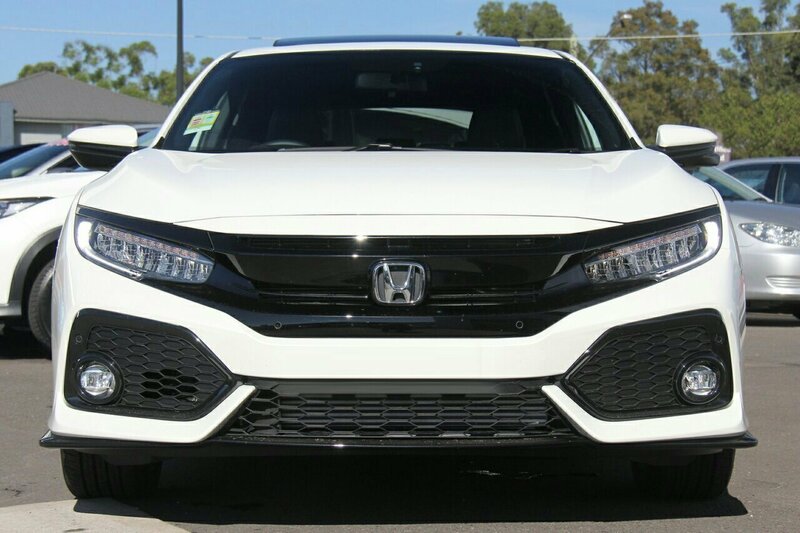 This is the heartbeat of HONDA. 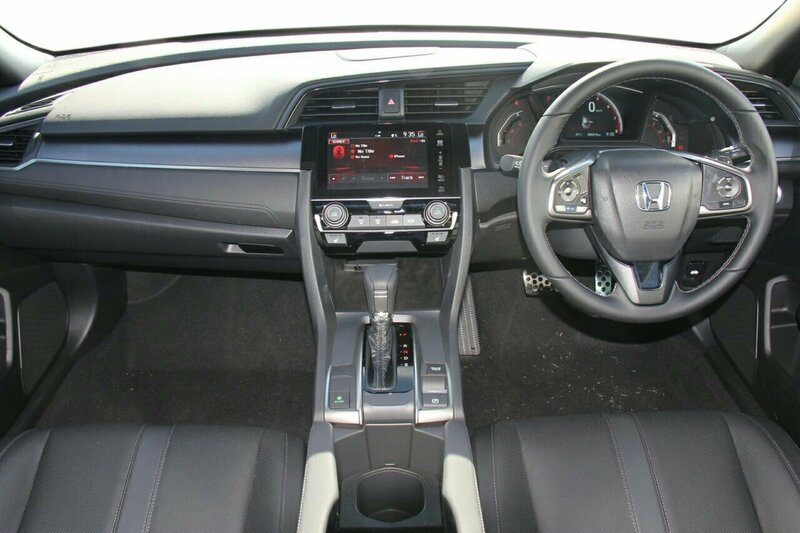 Enjoy the total premium ownership experience in your new Honda Civic RS Hatch. 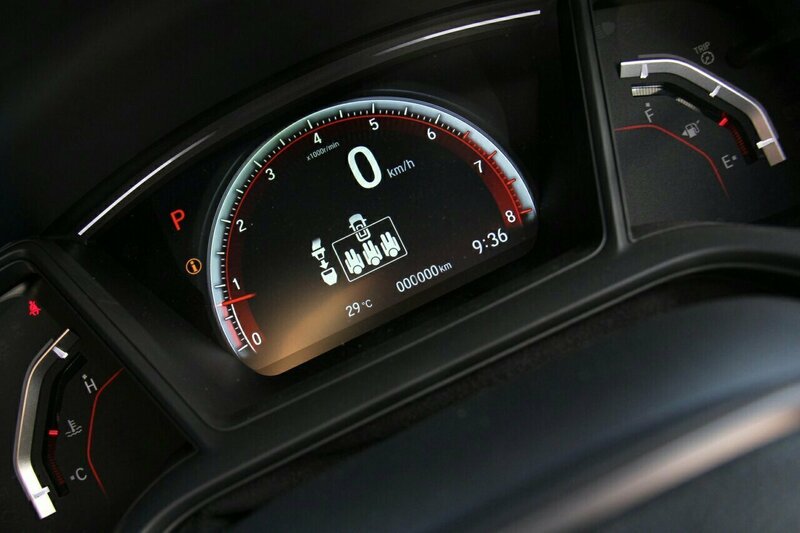 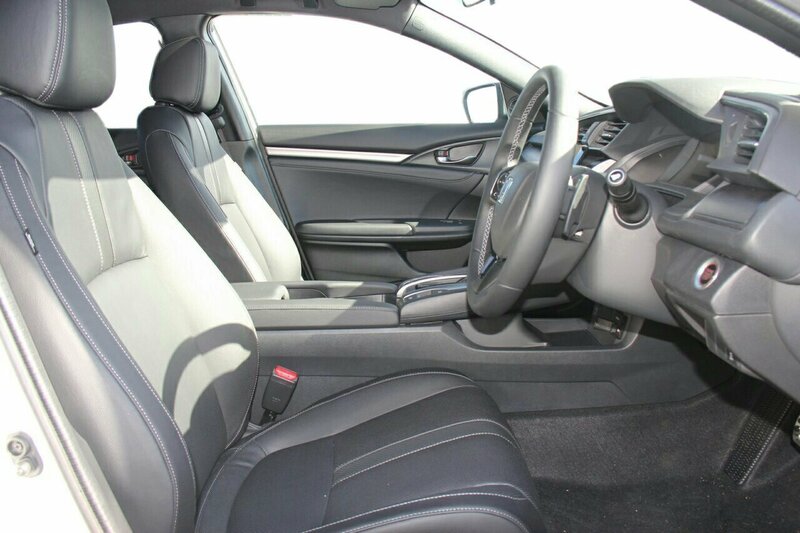 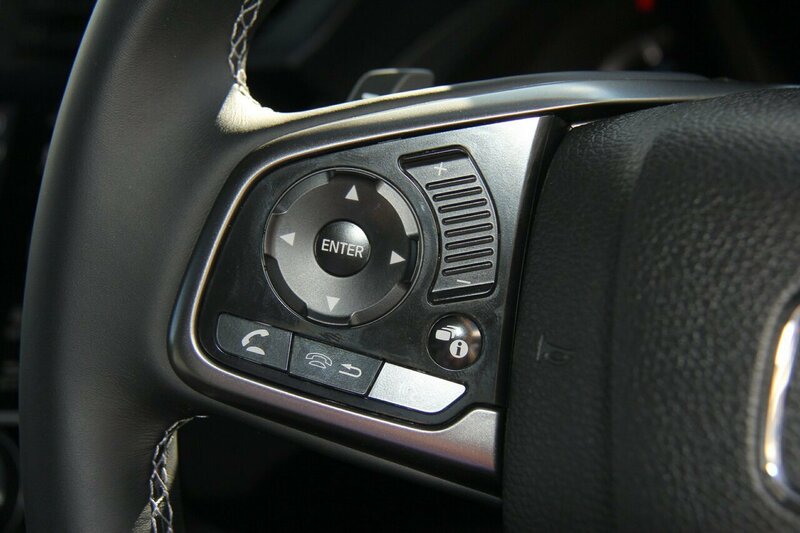 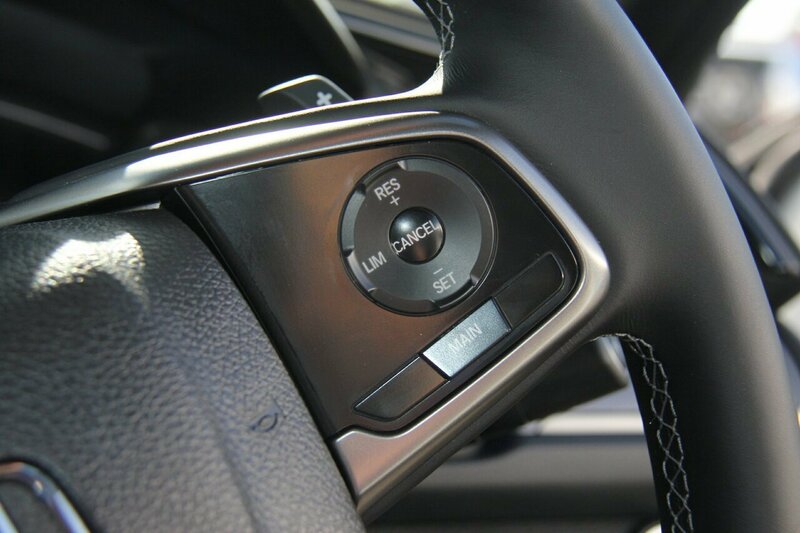 You will have complete peace of mind, whilst driving a luxury vehicle setting the benchmarks for luxury, safety, driver comfort and technology. 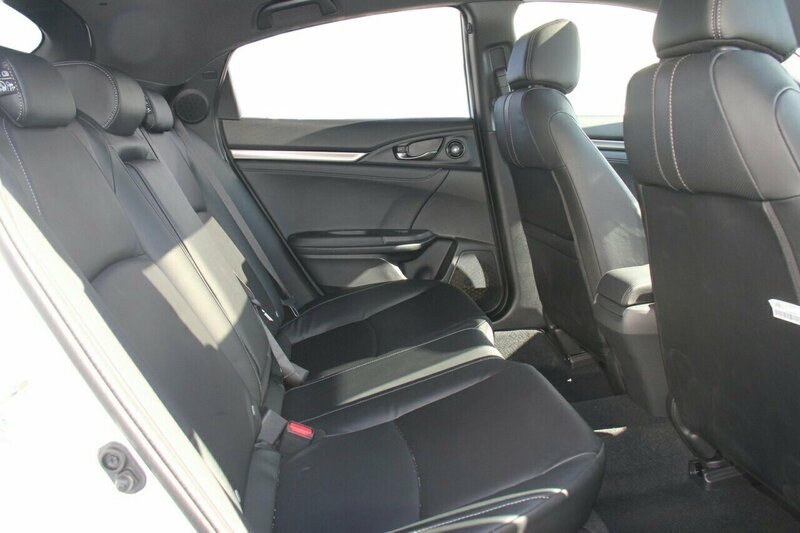 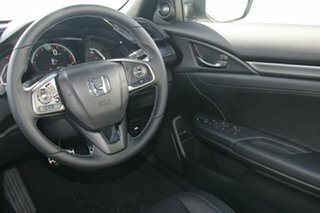 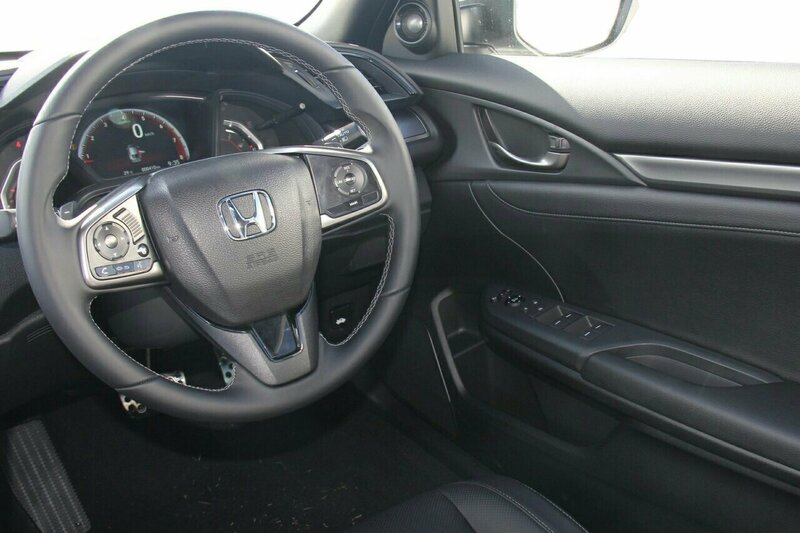 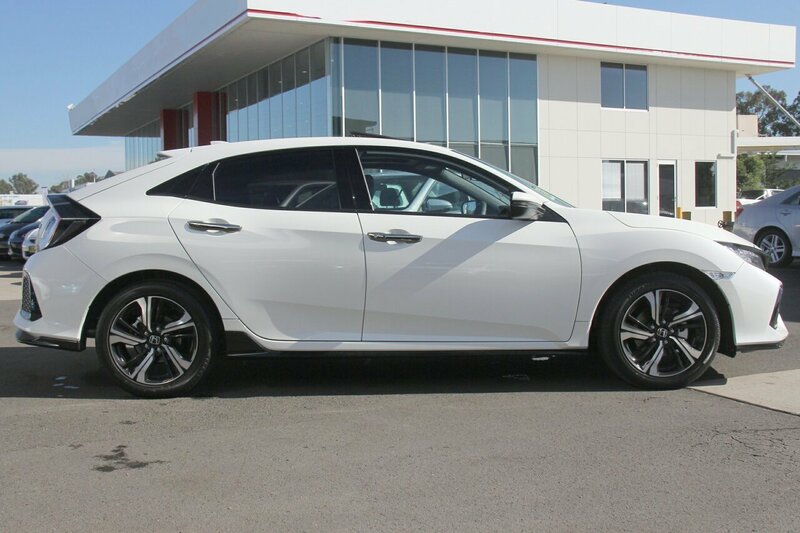 This Honda Civic comes with Sporty 1.5L Turbo Engine, Apple Car Play, Bluetooth, Leather Interior, Power Windows, Touchscreen Infotainment, and will be sure to give you the WOW factor every time you drive.